1. Make a Simple Design First: If you have handsome money in hand to spend on landscaping then start with a basic design. First you sketch a design of the landscape garden that you are wishing to implement. Go with this basic design and start working on it. it may not look that impressive in first one or two years but it will flourish over time as you keep investing on it depending on your financial status. May be it will take a little longer than others to grow your landscape but it will never be less beautiful than any other landscaping. 2. Add a Personal Touch: It is not always mandatory to place an expensive statue or sculpture in your landscape to make it look stunning. There are always things around you that can create the same effect without burning a hole in your pocket. Figure out what extraordinary can be done with ordinary articles. In spite of placing a costly artefact, you can add an unusual piece of rock at one corner and can even hang some dim lights to create a dreamy ambience. 3. Use Native Plants and Flowers: You can create your very own landscape garden with the native trees and plants. Native plants are more resistant to local weather and plant diseases. Just like exotic plants, native plants also add variety in terms of colour and texture in landscaping. Native plants do not require much care and frequent chemical application. This also reduces the maintenance cost of the landscape garden. 4. Cover Areas with Climbers: If your budget restrains you from investing in a costly wooden fencing, then it is a good idea to grow climbers around the fencing area. Within a few months, they will grow over the fence making them to look more beautiful and natural. Choose those plants that come with small and vibrant flowers to enhance the aesthetics of your landscape. 5. Choose Landscaper Wisely: We understand that landscaping by your own is pretty difficult to accomplish. It would be of no harm if you spend a little on landscaping services Vaughan, Toronto or Mississauga to get the professional assistance. Before you select the landscaper, search rigorously to get a fair idea on the charges and services offered by several landscapers of the locality. 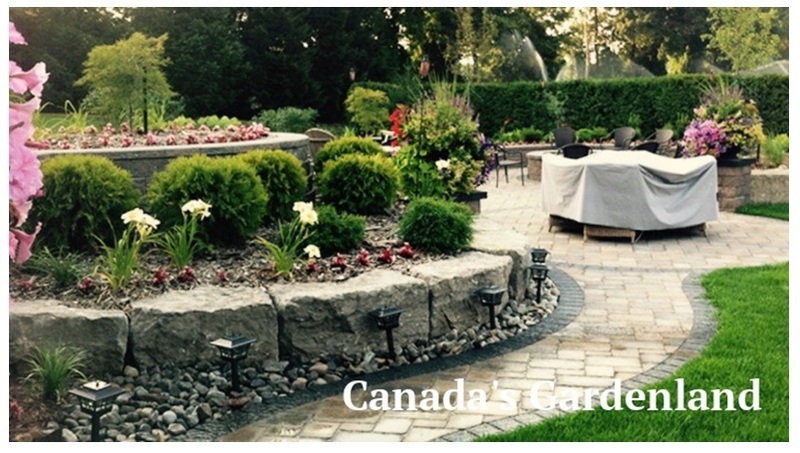 Choose a landscaper who will be able to display creativity through its work. Cost does not always guarantee quality. So choose landscape service wisely. Landscaping requires passion and it requires your patience the most. To make things better, you need to give them time. With time and innovative ideas, you can garnish your place with a sprawling landscape garden.